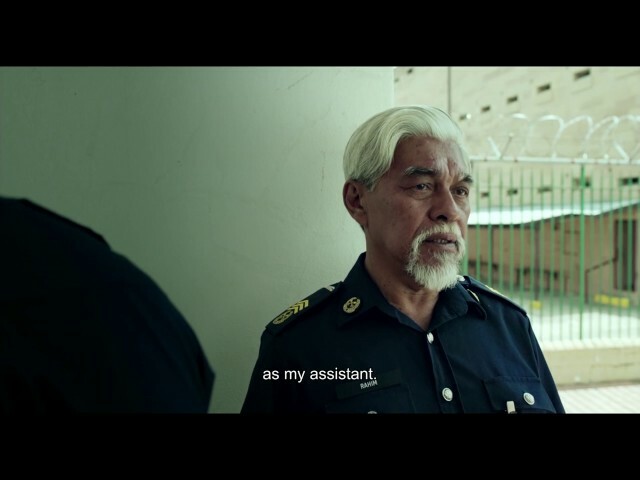 Aiman begins a job as a correctional officer in a high-security prison where execution is done by hanging. He becomes friends with Rahim, an older executioner who considers the death penalty right. Aiman is to become Rahim's apprentice, but, because of his family past, his conscience is conflicted. The remarkable psychological drama was successfully presented at the 69th Cannes IFF and was a winner at several film festivals.